An engineer and oil man with an eye for opportunity, William Piper and a partner paid $400 to become original investors in C.G. 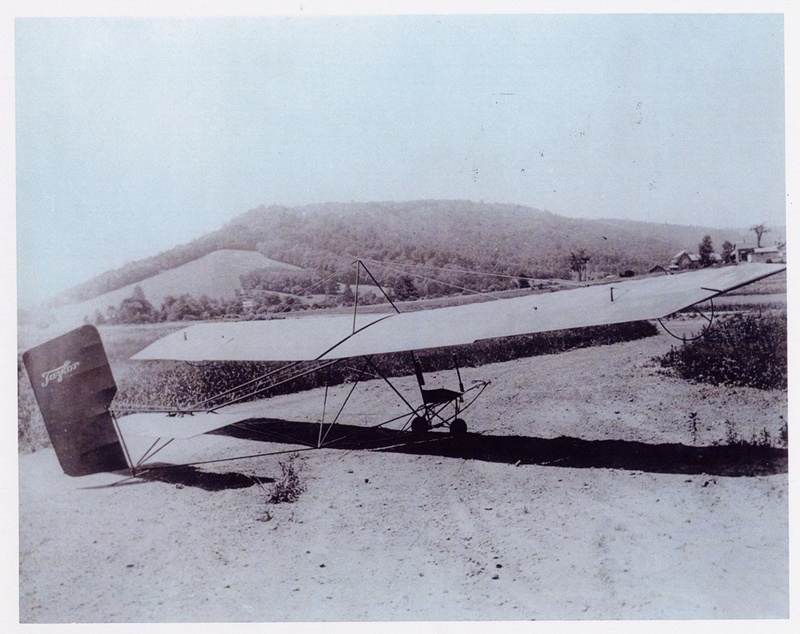 Taylor’s company, the Taylor Brothers Aircraft Company. When it failed, Piper bought it, became its treasurer, and kept Taylor as president and chief engineer. Piper knew current private aircraft could only be afforded by the rich, were really working airplanes, or were so underpowered they barely flew at all. 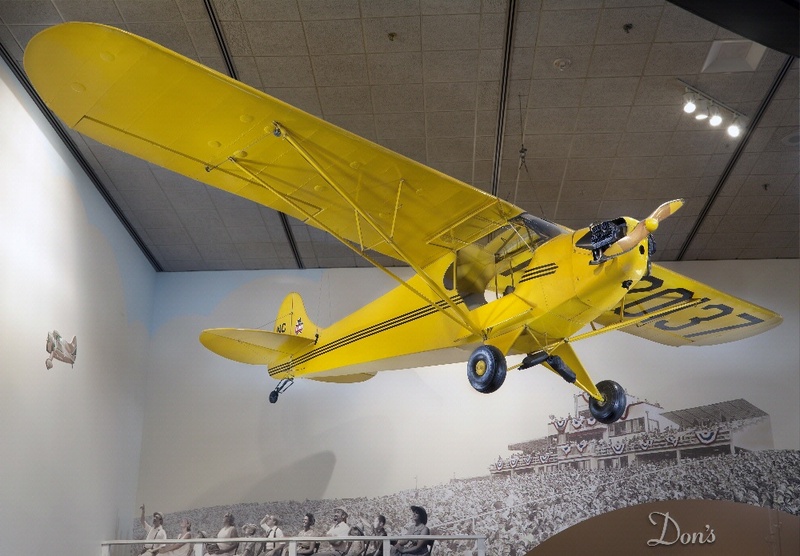 He was determined to build an aircraft that was inexpensive to fly and maintain and was stable enough so people could easily learn to fly it – the Piper Cub. 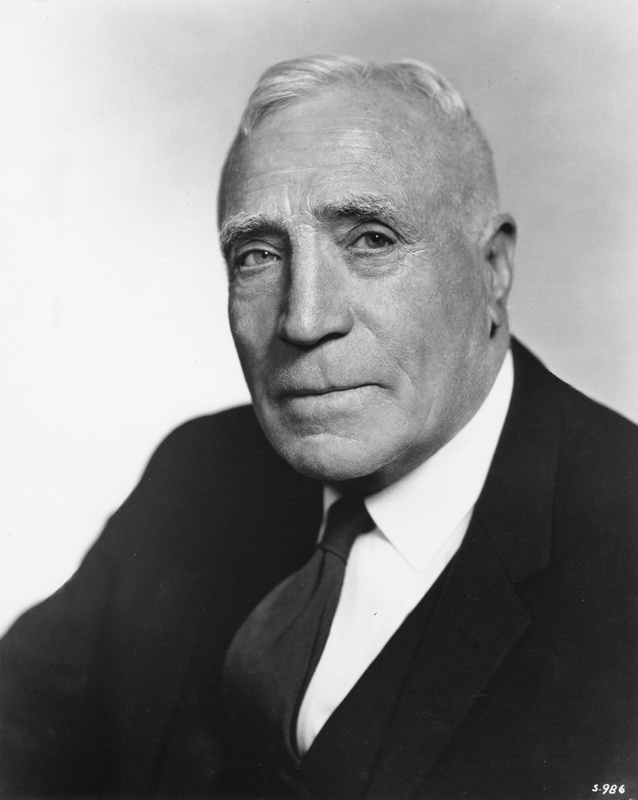 Who Was William T. Piper? An engineer and oil man who bought C.G. Taylor’s company and led it toward success. 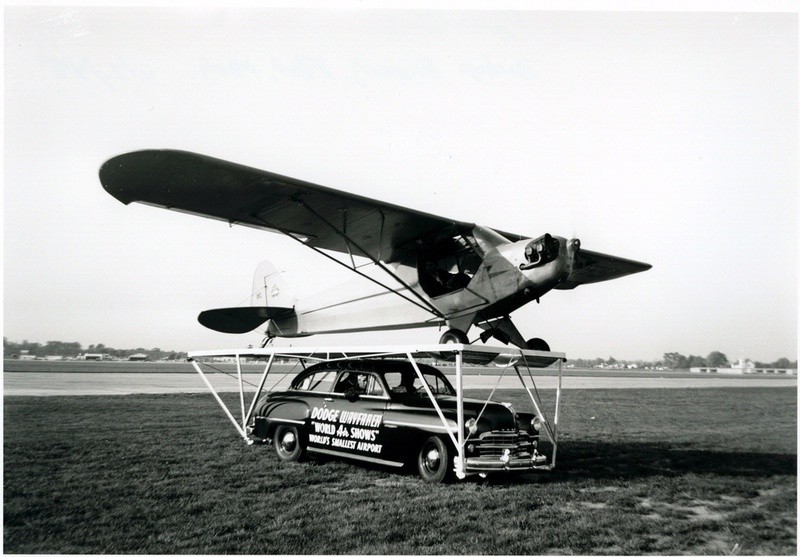 Piper used his marketing savvy to make the Cub one of the best known, most popular airplanes ever built. 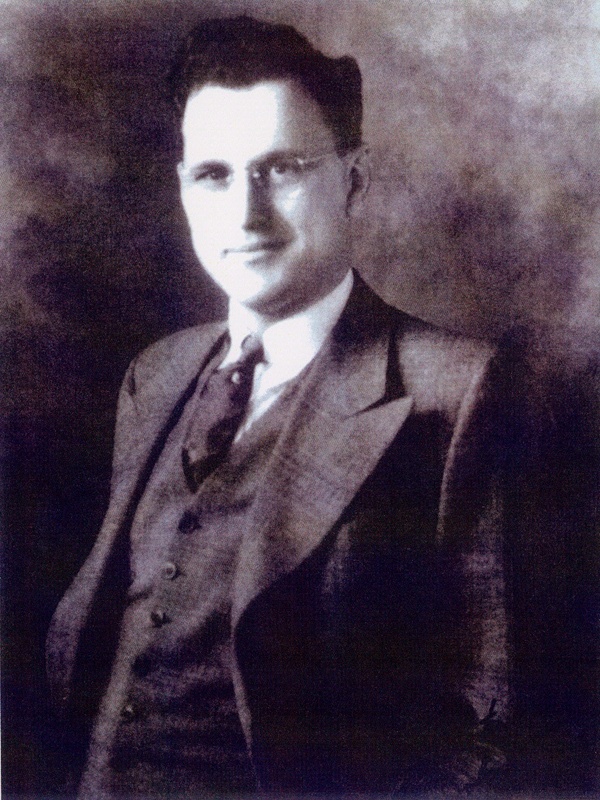 William Piper invested in the Taylor Bros. Aircraft Company, founded by C.G. Taylor, builder of the Taylor Cub, and he eventually bought out Taylor to form Piper Aircraft Company. 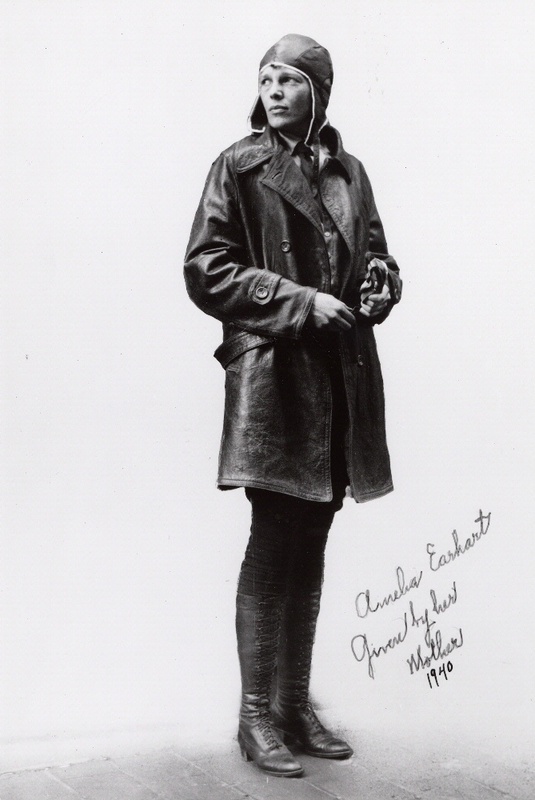 Amelia Earhart once visited the Taylor Aircraft Company in which Wiiliam Piper was an investor and officer.